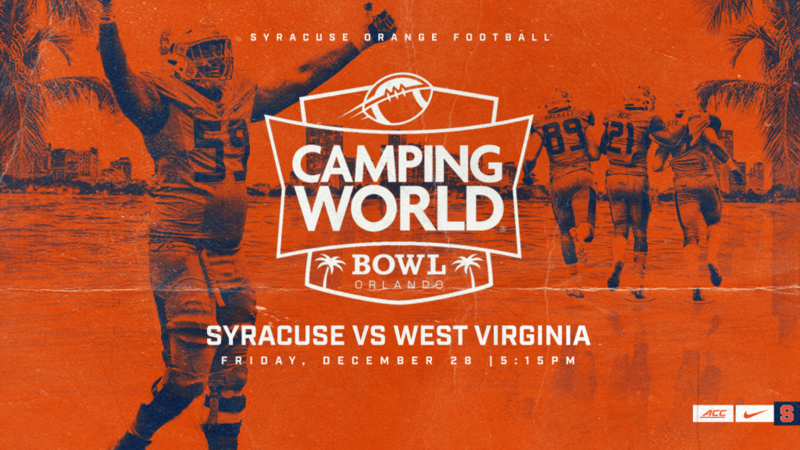 Announcing The ‘Cuse for Troops Camping Bowl Giveaway Winners! Nick Prietti grew up in Syracuse and enlisted in the U.S. Army after graduating from Corcoran High School. The first in his family to serve, Nick began his military journey through basic training at Fort Sill, Oklahoma. 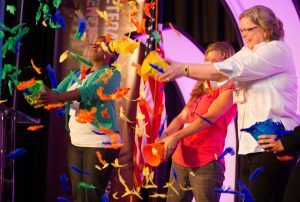 While stationed at Fort Polk, Louisiana, Nick deployed to Iraq twice – both being yearlong deployments. After four years of active-duty service, Nick transitioned to the New York National Guard and pursued a civilian career in his hometown of Syracuse. During this time, Nick completed his associate’s degree from Onondaga Community College just prior to deploying to Afghanistan for over a year in 2008-09. When he returned, Nick received his bachelor’s degree at SUNY Delhi and retired from the military in April 2018. 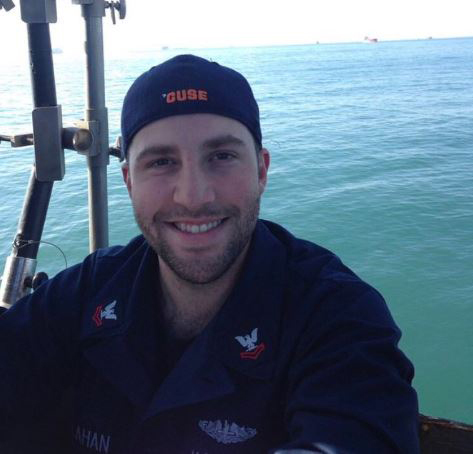 He now works as a carrier for the U.S. Postal Service. 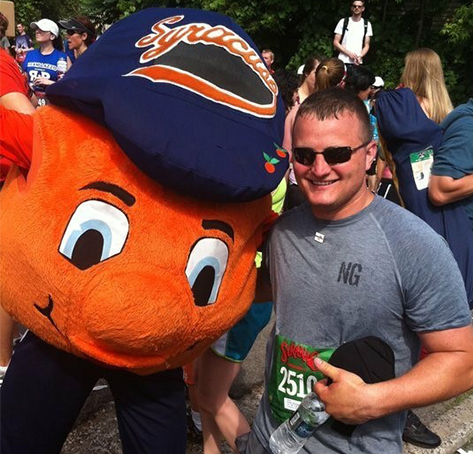 Deployments never stopped Nick from being a Syracuse fan. In fact, in 2003 he was in Kuwait and saw Syracuse made the NCAA Final Four tournament; however, he did not find out Syracuse was the champion until he returned from his convoy mission in Iraq a month later. In 2009, he was able to catch the ending of the infamous 6-OT Syracuse game vs. UConn after completing another mission. Nick’s oldest and youngest siblings both graduated from Syracuse University.